“A Measure of the Earth: The Cole-Ware Collection of American Baskets” exhibition will be on view at the Renwick Gallery of the Smithsonian American Art Museum from October 4, – December 8, 2013. There will be 105 baskets crafted by 63 basketmakers from this extraordinary collection assembled by Steve Cole and Martha Ware. Willow basketmaker Katherine Lewis is well represented with six of her baskets on display. 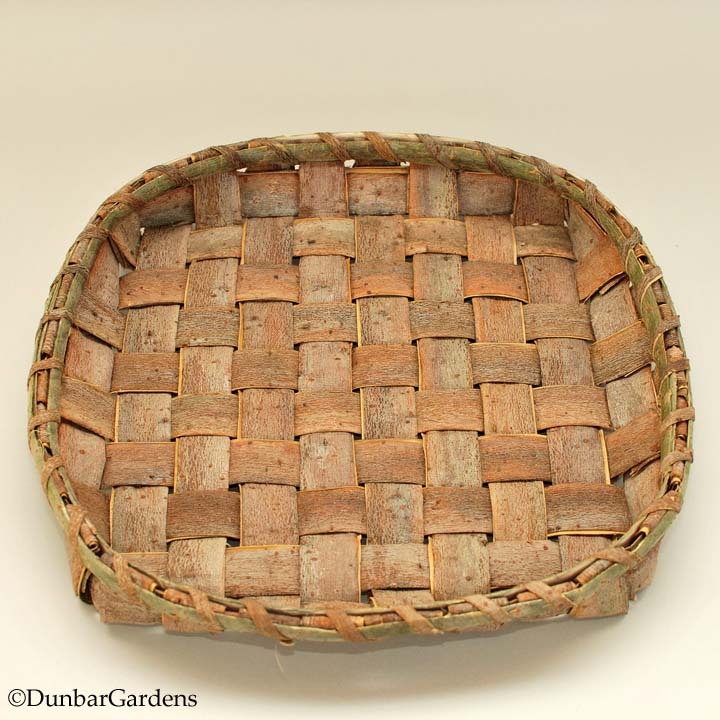 The basketmakers in the collection all work with natural materials that they forage or grow themselves. 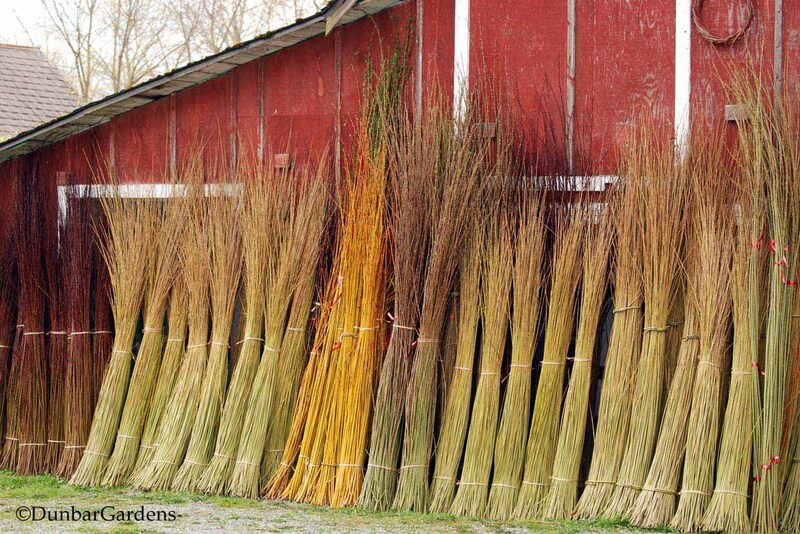 They harvest black ash, brown ash, white oak, cherry, willow, willow bark, birch bark, pine needles, sweet grass, honeysuckle vines and more. Materials are mostly processed with hand tools. 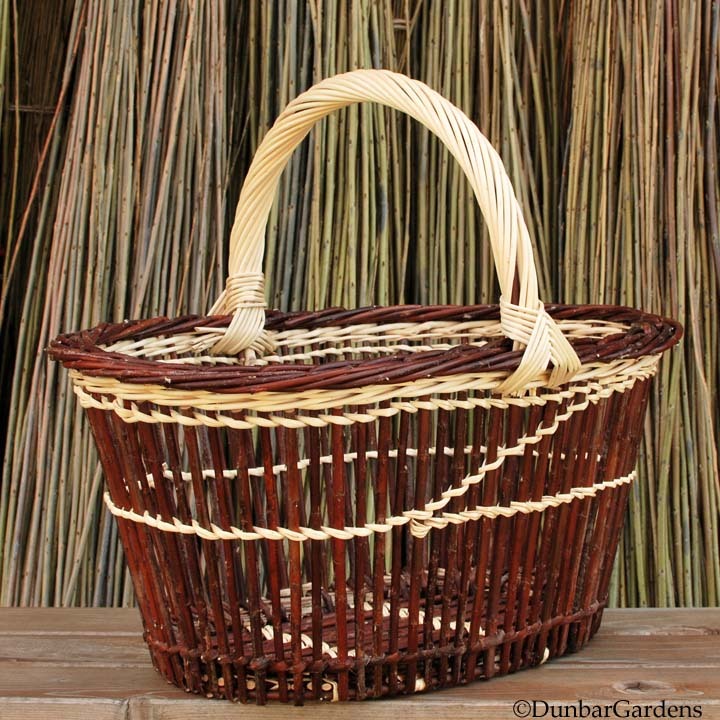 The gathering and processing are as important to the work as the actual weaving of the baskets. Katherine’s work is integrated with farm life in the Skagit Valley where she grows and harvests her willow rods and bark for weaving. 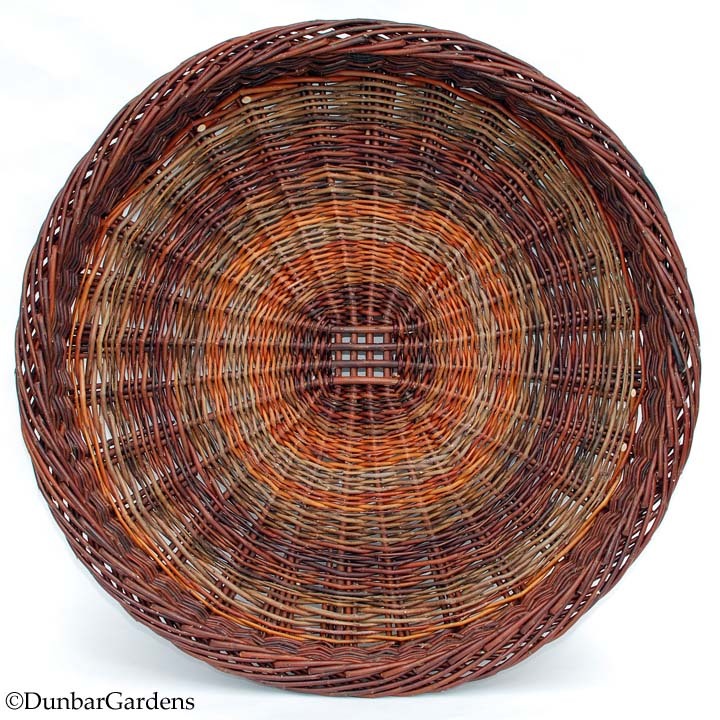 The collection represents the diversity of basketry traditions in the United States excepting those of Native Americans. The forms are mostly of functional design or the interpretation of traditional styles by these contemporary craft artists. Katherine takes satisfaction in knowing that many of the baskets she weaves are going to be used on a daily basis; and her baskets in the collection are really no different. The public opening on October 4 will give visitors the chance to meet many of the makers as well as hear from exhibition curator Nicholas R. Bell who will give a talk at noon. Katherine Lewis will be one of the basketmakers attending the open house. There are additional public programs during the exhibition’s run and the schedule can be viewed on the Smithsonian’s website. There is an exhibition catalog written by curator Nicholas Bell with a forward by Henry Glassie, Professor Emeritus of Folklore at Indiana University in Bloomington. 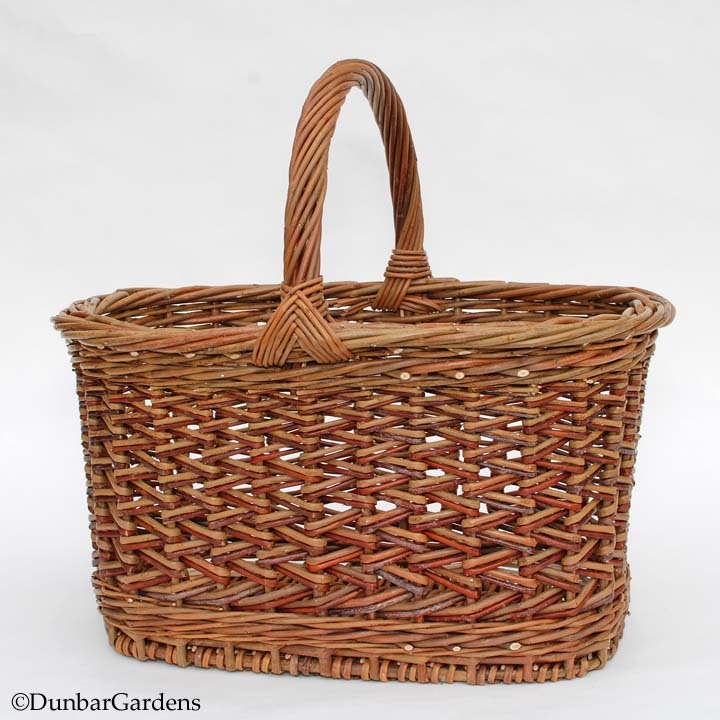 There are photos of all the baskets as well as photos from the makers documenting their process and craft. The catalog, “A Measure of the Earth” can be purchased at the Renwick Gallery, through the National Basketry Organization, or Amazon.com. Of course, a huge thank you has to go to Steve Cole and Martha Ware for their generous gift. Quoting from a recent email from Steve and Martha, “For the artists, we have been very fortunate to have your work in our home and in our lives every day for many years. Now, nearly all of our baskets have moved on to the Renwick Gallery where they will be a part of the permanent collection. 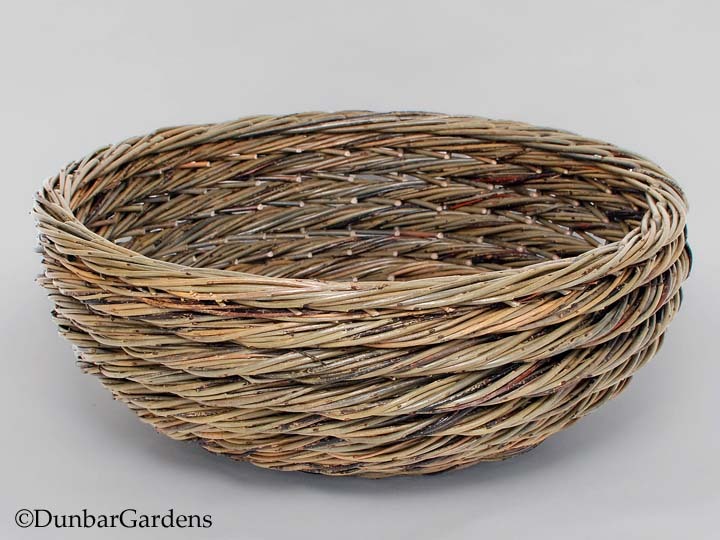 We feel proud to be able to make this gift and hope you are proud of your work and its place in the nation’s craft collection.” Katherine is proud and honored to have been included in the collection with so many outstanding American basketmakers. 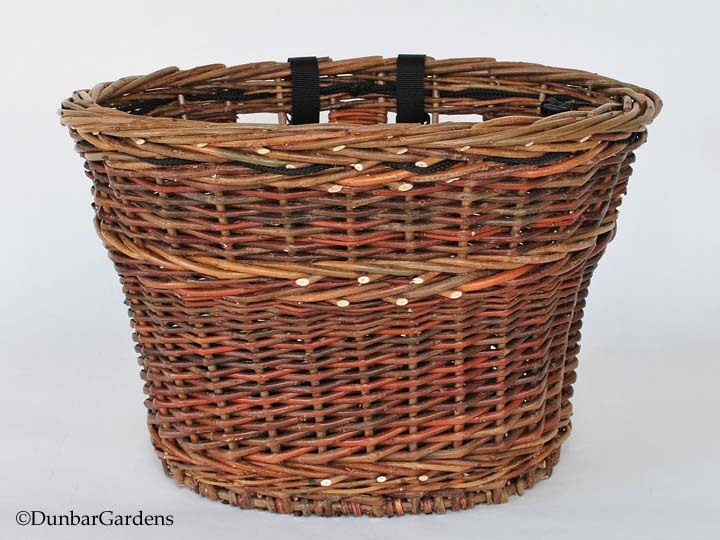 A complete list of the baskets in the exhibition can be seen on the Smithsonian’s website. There is a pdf document with thumbnails and info about the makers. 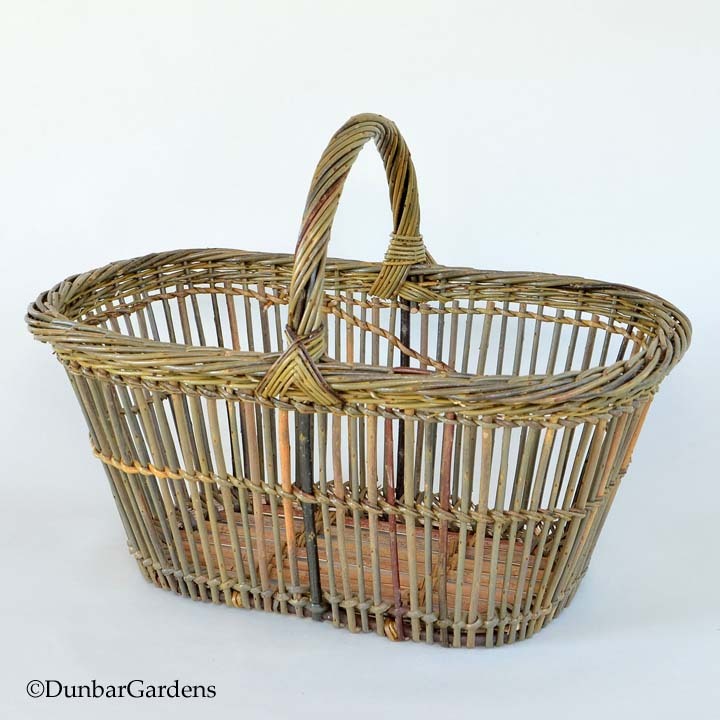 This entry was posted in events and tagged baskets, Cole-Ware Collection, Katherine Lewis, Renwick Gallery, Smithsonian by Steve@DunbarGardens. Bookmark the permalink.